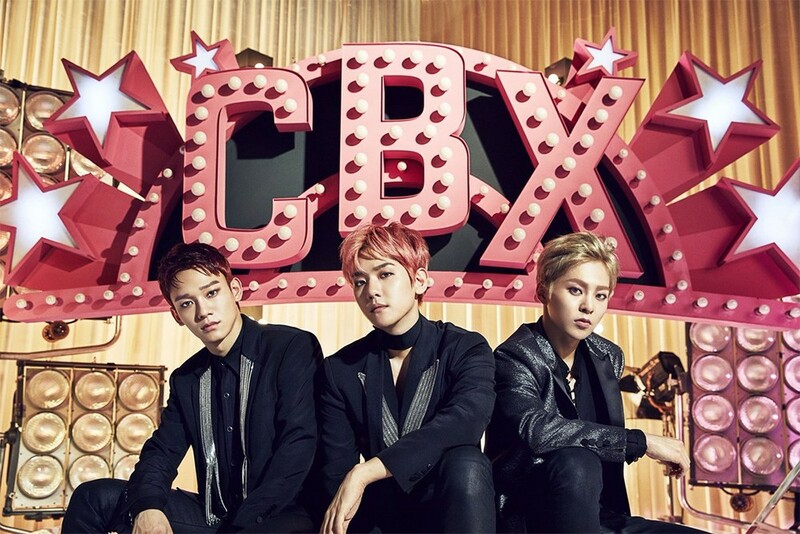 EXO-CBX has dropped a teaser image for their first full Japanese album. The album 'Magic' will include 11 tracks including the title track "Horololo" and the members' solo tracks. 'Magic' comes in 4 different CD only versions as well as a CD + DVD version and a CD + Blue-ray version. 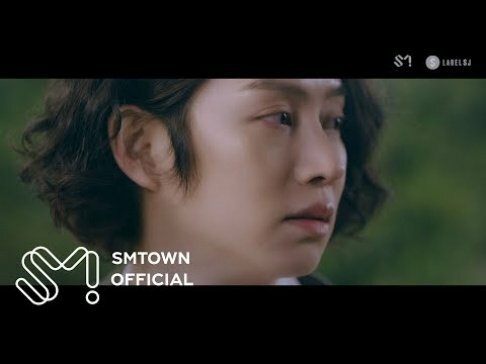 If you haven't seen it yet, you can check out their teaser for "Horololo" here.